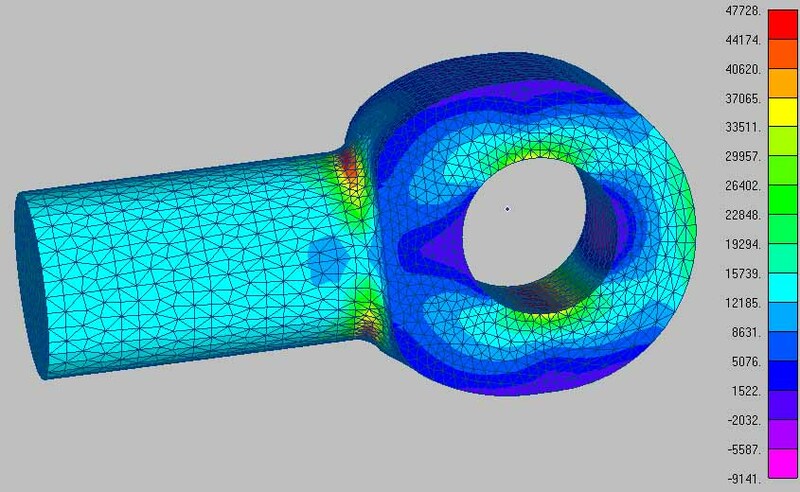 This course provides additional material to support the Introduction to Finite Element Analysis on-line e-learning and live training courses. It also provides a useful resource for anyone interested in the background and hints and tips in FEA. Video tutorials, data pages and file download links are included. Finding stress in the rod the hard way!